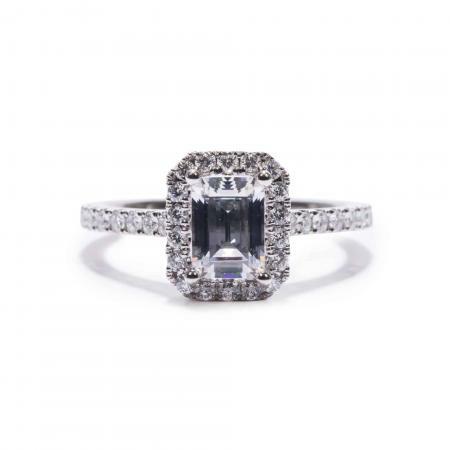 Want to know how to jazz up the elegant classic Emerald Cut diamond? 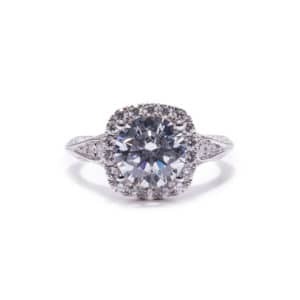 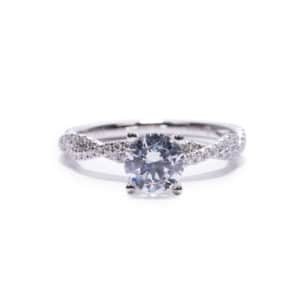 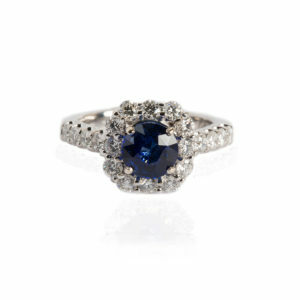 Set in in this stunning halo by Sylvie Collection! 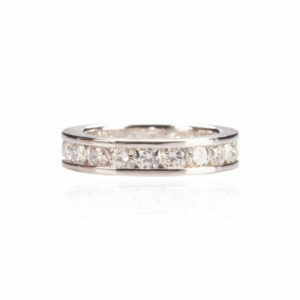 Made to order for your diamond in 14kt white, yellow, rose or platinum. Center diamond sold separately.